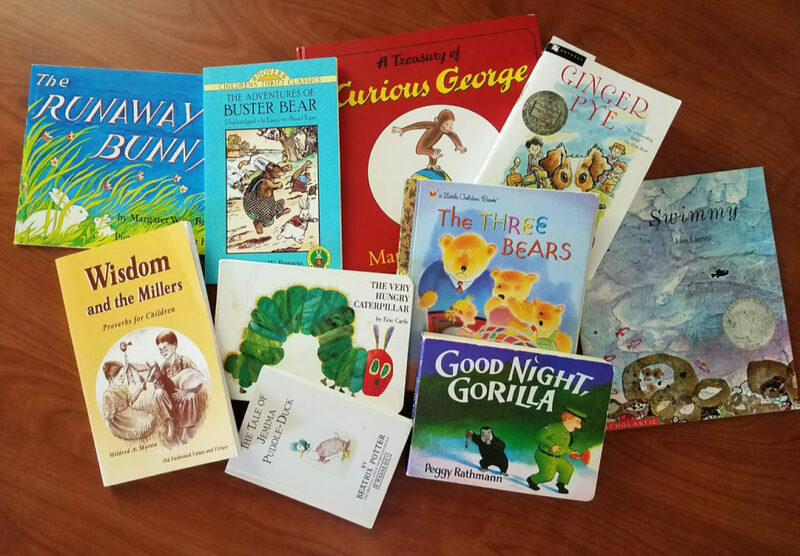 Today, I want to share with you one of the best ways that I have found to connect with my children: through reading together. Whether we are reading picture books, Bible stories, or chapter books, reading provides connection for my family like nothing else that I have found! Reading provides physical connection. Part of connecting is being physically close. My children love to sit close by and even have "snuggle time" when I read to them. Reading helps my children to listen to me. My children are hearing my voice as I read to them. I truly think that this helps them to listen to me when I speak to them about other things! Reading opens up discussions. Just talking about what the characters do in a story creates some very good conversations in our family. There are also many discussions about life lessons that books can initiate. Reading creates special play time. I honestly cannot tell you how many times there have been that my children engage in imaginative play because of books we have read (And they love it when I play along with them!) They love to pretending to be different characters! We have had adventures as the Boxcar Children, the Characters from Little House in the Big Woods , the Miller Family , and the Animals from the Burgess Books (to name a few). 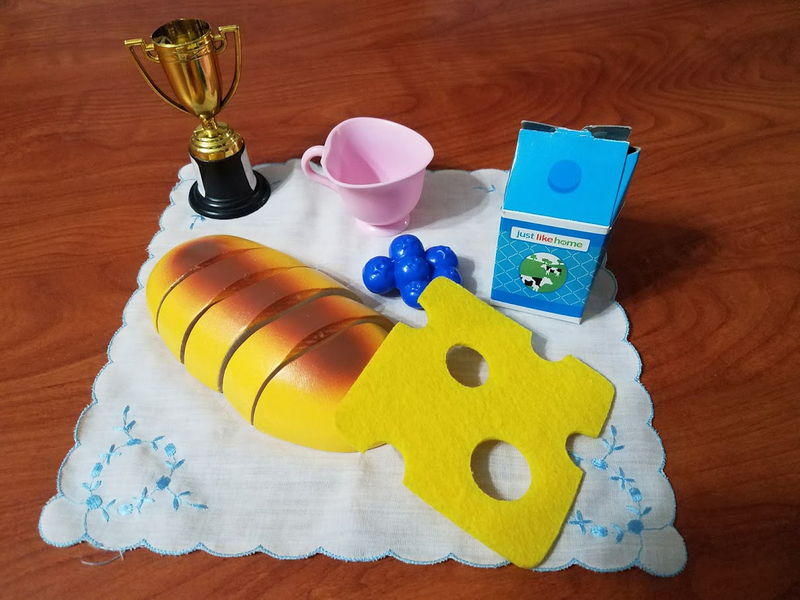 Our Boxcar Children Props, including Benny's pink cup and Henry's trophy. A few years ago I read this amazing book called Hold On to Your Kids: Why Parents Need to Matter More Than Peers . This book really inspired the way that I think about connecting with my children. As children grow, they begin to spend more time with other children and less time with parents. This changes their natural attachment to parents and instead attaches children to peers. The problem with this shift in attachment causes children to become "peer-oriented," valuing the thoughts and opinions of their peers more than those of their parents. And this begins young (think preschool and kindergarten), but really manifests in the teen years. The authors (A Ph.D. in child development and an M.D.) see this trend in our society as problematic. And I completely agree! I want my children to remain attached to me and not transfer that attachment to peers because I believe that an attachment to parents is truly what's best for children. Does your family enjoy reading together, too? What ways have you found to connect with your children?